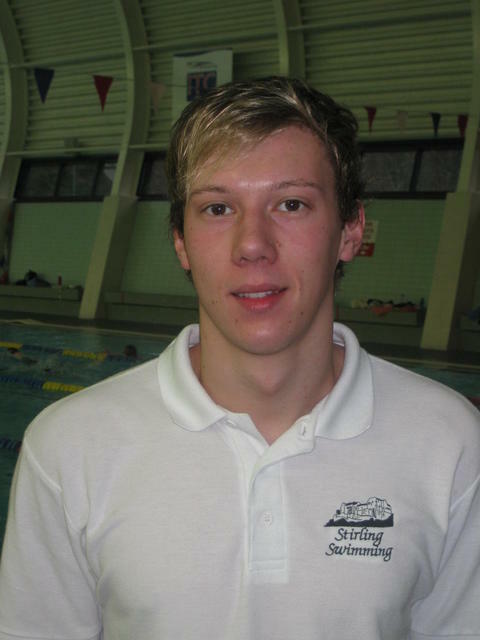 Each squad at Stirling Swimming is allocated a lead coach, who is responsible for delivering the training for that squad. 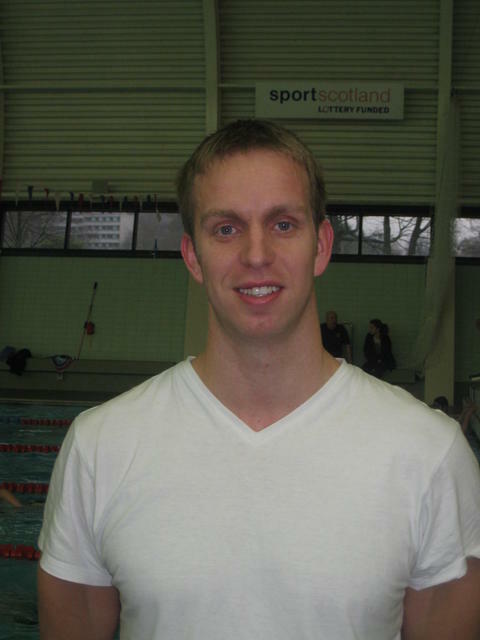 The Head Coach, Kerry Wood, is in overall charge of the coaching arrangements for the Club and is also the coach for the Stirling Integrated Performance Squad (SIPS). 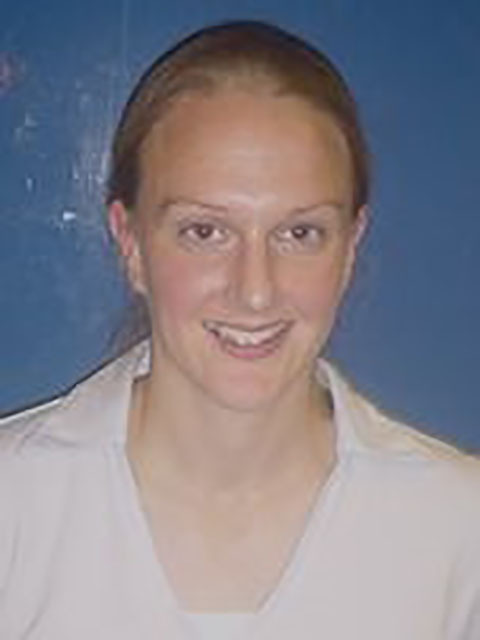 Age-Group Coach, Angela McCowan, is responsible for the administration and development of the STAR-Fish pre-Club programme. 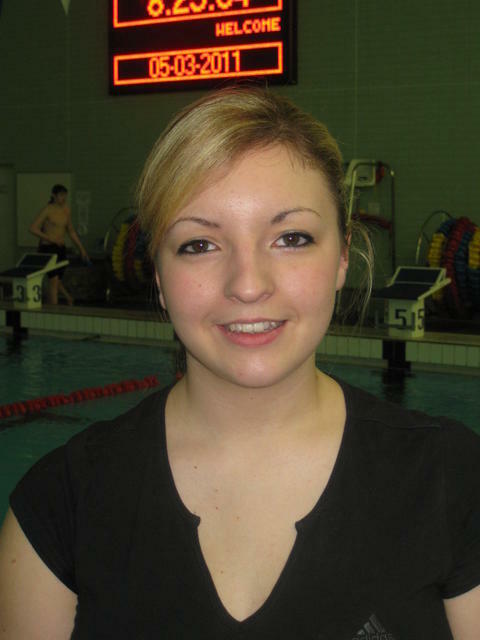 It is club policy to provide swimmers with regular feedback on their performance. In addition, if anyone needs to discuss a swimming-related issue in more detail, please contact the relevant squad coach or the Head Coach. Contact should normally be made by email after which a meeting can be arranged if required. Please note this is not usually at poolside when the coach is busy coaching!